In her uniquely warm and funny style, Lynda Madaras wrote this entirely new book especially for younger girls to give them what they need to know to celebrate and accept the new and exciting changes that are happening to their bodies during puberty. 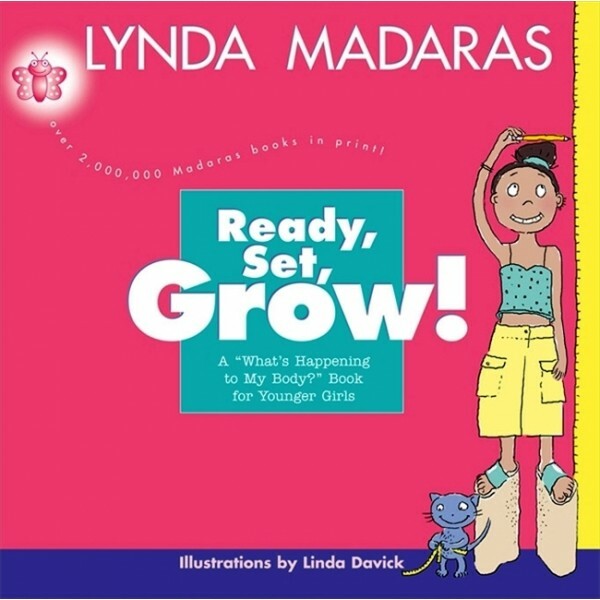 Illustrated with delightful drawings, Ready, Set, Grow! is the sixth book in the popular Madaras "What's Happening to My Body?" series of growing-up books for girls and boys. Praised by parents, teachers, nurses, doctors, and especially kids, the bestselling What's Happening to My Body? books for older girls and boys are on the "Best Books for Young Adults" list from the American Library Association.